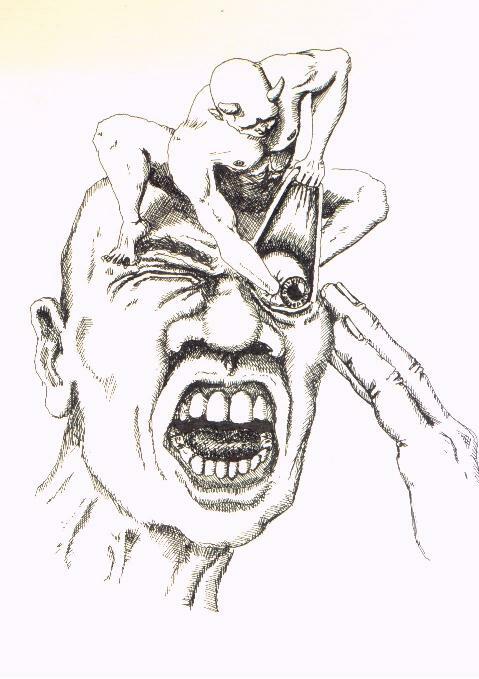 Patients suffering from the agony of cluster headaches will take anything to dull the pain, even LSD, it turns out. Results from a pilot study presented at the International Headache Congress reveal that six patients treated with 2-bromo-LSD, a nonhallucinogenic analog of LSD, showed a significant reduction in cluster headaches per day; some were free of the attacks for weeks or months. 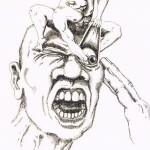 Cluster headaches, sometimes referred to as “suicide headaches” because of the almost unbearable pain they cause sufferers, usually involve just one side of the face; patients often liken the pain to someone trying to pull their eye out for hours. They can occur in bouts lasting many weeks, with several attacks a day. The cause of these attacks is still not clear, according to Peter Goadsby, a headache expert at the University of California, San Francisco, who is not connected with the research. But recent studies suggest that changes in the structure of the hypothalamus are involved. Because that part of the brain is responsible for, among other things, circadian rhythms, the daily cycle of our body that dictates when we sleep but also regulates body temperature and blood pressure, it could explain the periodicity of attacks and why they seem to occur particularly often around the solstices. Although there is no cure, patients can sometimes cure the headache by inhaling pure oxygen at the onset of an attack. Other treatments include blocking calcium channels with the drug verapamil—which is used for cardiac arrhythmia—or taking triptans, also used for migraines. Some patients have also reported finding relief in hallucinogenic drugs such as LSD and psilocybin. Those reports intrigued Torsten Passie, a psychiatrist at the Hannover Medical School in Germany and an expert on LSD. So he, Halpern, and colleagues decided to test 2-bromo-LSD (BOL), which was developed by Sandoz, the Swiss company that discovered the psychedelic effects of LSD and marketed it as a drug for some time, as a kind of placebo compound in LSD trials. At the conference, Halpern and Passie presented the data of six patients with severe cluster headache who were given BOL once every 5 days for a total of three doses. All patients reported a reduction in frequency of attacks, and five patients reported having no attacks for months afterwards.